Free Seminar. Booking Essential. Seats Limited. Whether you are someone who has an illness and wanting to learn about a step by step healing process used by millions world-wide or are a spiritual seeker wanting a deeper connection with self or you love to experience healing, peace, balance and joy then you will love this free seminar "HEALING ALL OF ME FROM WITHIN" with Dr Rangana Rupavi Choudhuri (PhD). It is a very unique opportunity to experience profoundly moving meditations, visualisations with live demonstrations and therapeutic stories with Dr Choudhuri (PhD). The Journey has been used to enable healing from anxiety, depression, illness, chronic pain, grief, loss, anger, fear, hurt, rejection, sexual abuse, past traumas as well as manifesting dream relationships, career, finances and spiritual realisations. The best way to experience the Journey is to attend the a free introductory seminar where you will get to experience Journey style meditations, the basics of emotional healing and what is the cell memory and how to find it. Using The Journey methods ordinary people achieve extraordinary results, no matter their age, background, culture or upbringing. The Journey is hailed as a universal teaching, the only one of its kind. It’s practical, user- friendly and down-to- earth – and it gets the deepest of results! 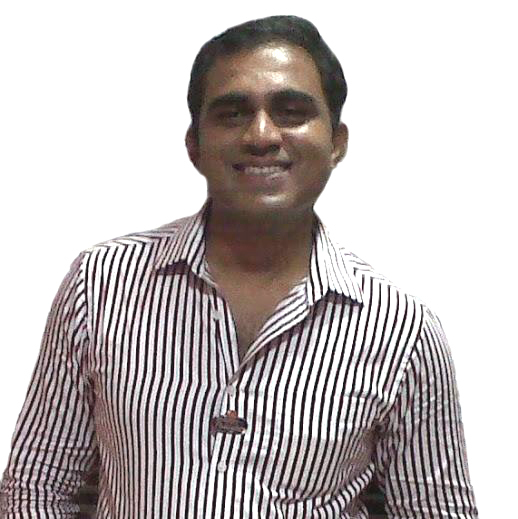 International Journey presenter & founder of Vitality Living College, Dr Rangana Rupavi Choudhuri (PhD), was diagnosed with 2 serious health conditions in 2002. 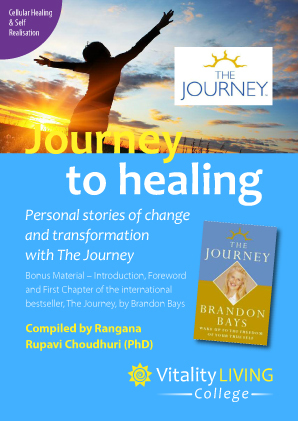 She used the Journey process, developed by Brandon Bays, to heal herself completely without drugs or surgery. 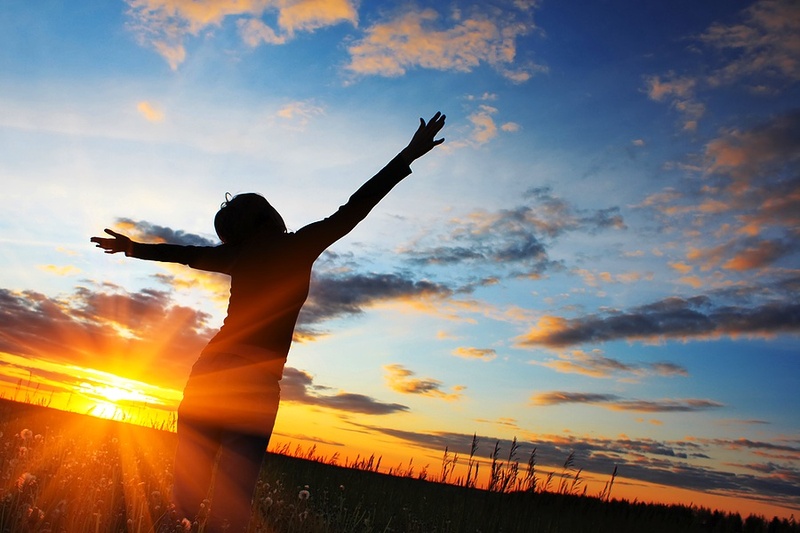 There are thousands of similar stories of transformation with The Journey, for example healing from anxiety, depression, illness, chronic pain, grief, loss, anger, fear, hurt, rejection, sexual abuse, past traumas as well as manifesting dream relationships, career, finances and spiritual realisations. 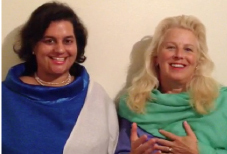 A sample of personal healing stories, case studies and testimonials are on this link. 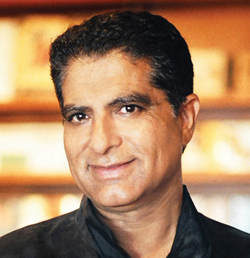 Learn what key opinion leaders like Deepak Chopra, Anthony Robbins and the Sunday times had to say about the Journey. Children and teenagers who receive the Journey process increase their marks by 50% to 91% and are happier, healthier coming out of fears, anger, low self esteem and learning difficulties. The process is used in schools and universities to enable children and our youth to realise their highest potential. Venue: Zorba the Buddha, 7 Tropical Drive, Near Ghitorni Metro Station, Delhi 110030. The parking is limited so it is best to arrive by public transport, auto ricksaw or driver driven car. With driver driven cars we advise that you get dropped off at the venue and get your driver park on the road near the entrance gate. Download a free booklet on The Journey with the first chapter of The Journey by Brandon Bays, absolutely free along with 5 breakthrough books. All seminars are from Friday to Sunday, 8.45am - 9pm. 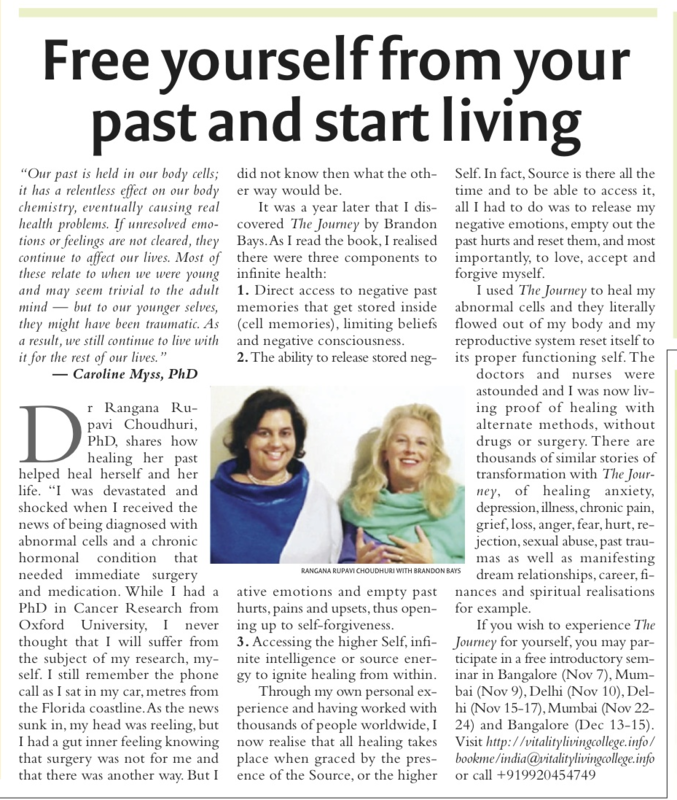 Dr Rangana Rupavi Choudhuri came across the Journey in 2003 and used the process to heal herself from a chronic illness as well as create a much more fulfilling relationship, career and spiritual life. She is a Senior Trainer & Mentor for the Journey and now presents the Journey in India & South East Asia.With a background in running global multi million dollar businesses, Rangana has trained in over 40 different healing and coaching modalities. Now as founder of Vitality Living College, she travels around the world teaching therapeutic as well as business skills in the personal development and health field. 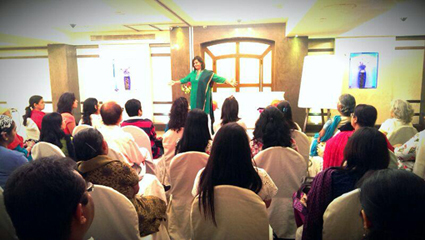 To get the latest schedule of free seminars, training courses and workshops please go to book me. To stay connected with us and to know more about upcoming events like our Vitality Living College facebook page Click here.